• This product is part of the adidas sustainable product program: Products are made in more sustainable ways to make the world a better place. 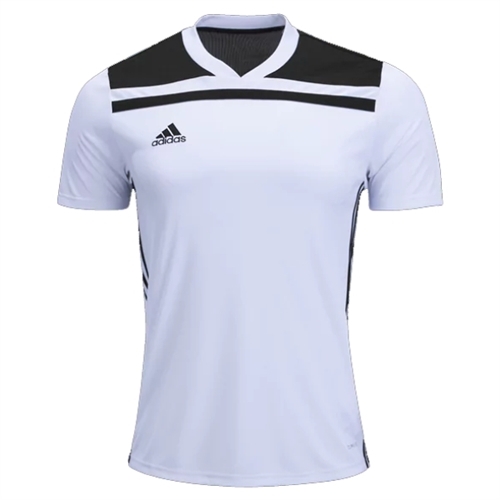 Our adidas Regista 18 Jersey hels you stay cool while making the plays that spark the entire team. This men’s football jersey is made with ventilated climalite® to manage heat. A sustainable process dyes the fabric without using water.